Even Bri-Mo is looking at the FIntech bros and saying "Tough week, homies." While the market gods are very much displeased with the old-school banks these days, they appear to be straight up angry at the techie punks tilting at disruption of the tech industry. The WSJ did a nice little side-by-side of some blue chip Fintech stocks and some banks. 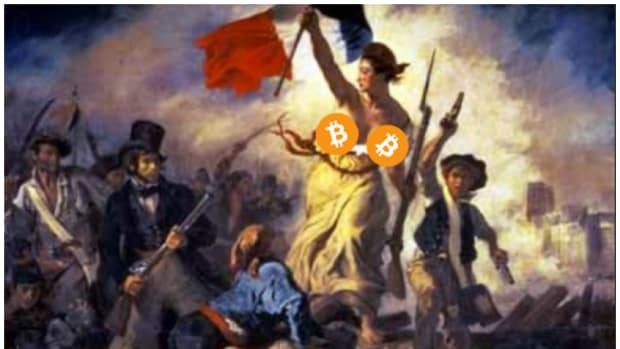 What they saw was unsettling for Fintech insurgents. 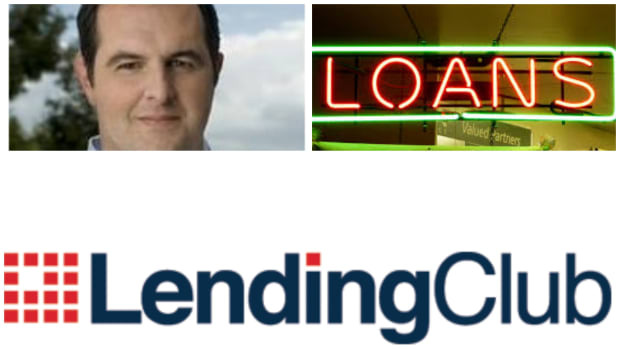 Consider consumer-loan-focused LendingClub and small-business-focused On Deck Capital. They are thought of as two leading disrupters, yet their shares tanked just like those of big, old banks due to recent worries about global economic weakness. The KBW Nasdaq Bank index is down about 17% so far in 2016. 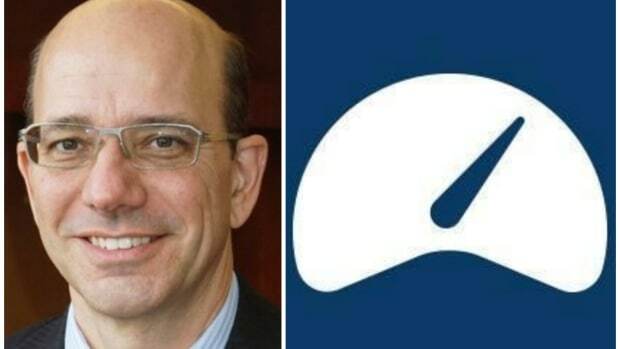 LendingClub and On Deck have fallen about 18% and 21%, respectively. Until late last week, that put them in the company of Bank of America and Citigroup, which have suffered even greater declines. 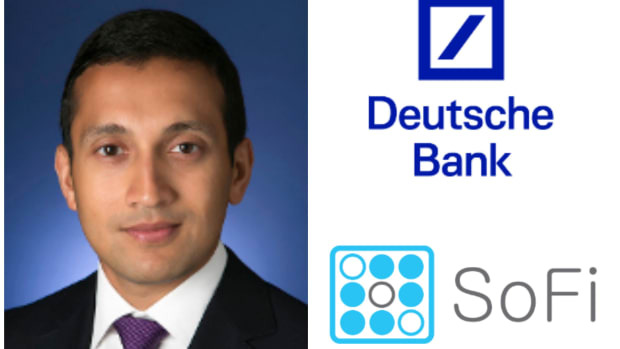 As the WSJ found, it definitely seems that while investors might like the newfangled ways Fintech platforms save on costs and/or attract new kinds of money, they haven&apos;t written an algorithm for how to avoid the risk of global market forces. And until then, even the hip bros taunting Wall Street with their apps are being traded like Brian Moynihan... and that&apos;s gotta sting. Or "How Bank CEOs learned to stop worrying and pretend to love the bomb." Jack is playing 3D chess, Brian is still trying to figure out checkers. Foosball tables are for closers. SoFi might want to have a talk with HR. It's the hot new Normcore trend in Fintech. 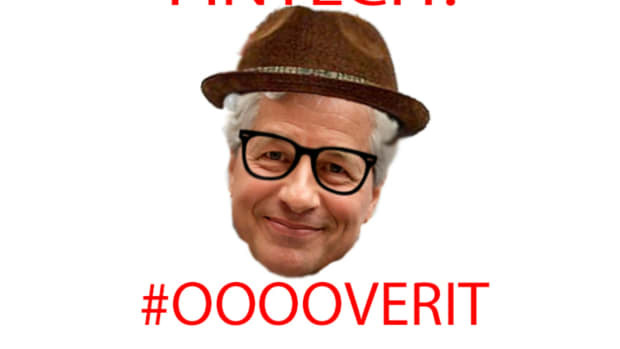 Sorry tech nerds, Jamie Dimon just did Fintech and now it's done. Fintech Darling LendingClub In Deep Sh!t For Prioritizing "Lending" Over "Club"
Angelo Mozilo is having schadenfreude for breakfast.